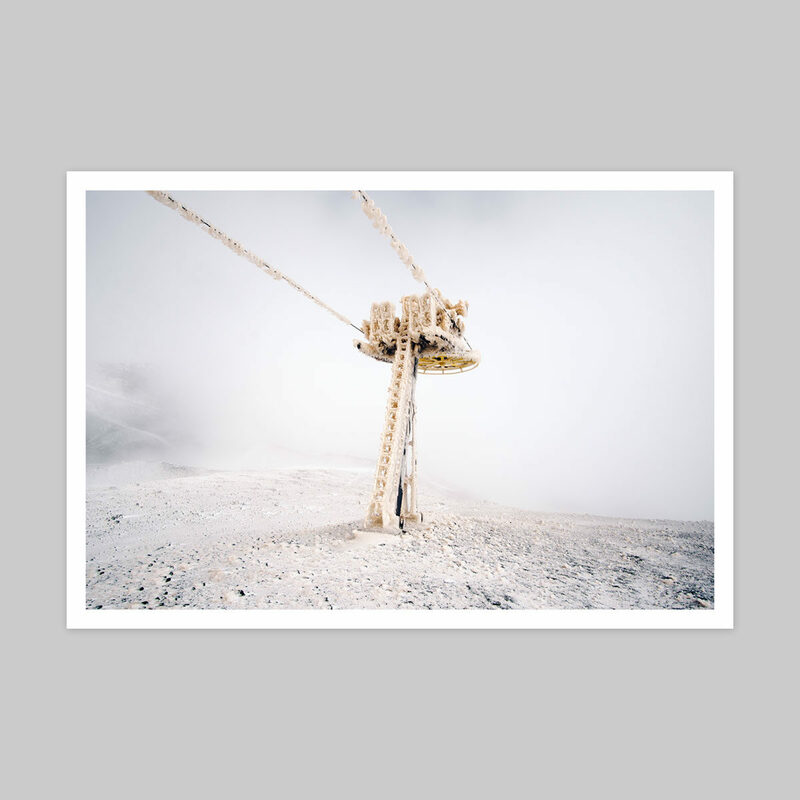 Archival pigment based print from Irene Tondelli featured in The Vernacular of Landcape. The image measures 16.5×11″ on 17.5×12″ paper. This special Subjectively Objective Edition is limited to just 10 copies, and comes with a numbered certificate of authenticity.